Lottie London has been around for a few years now, they are known for their affordable but funky brushes. 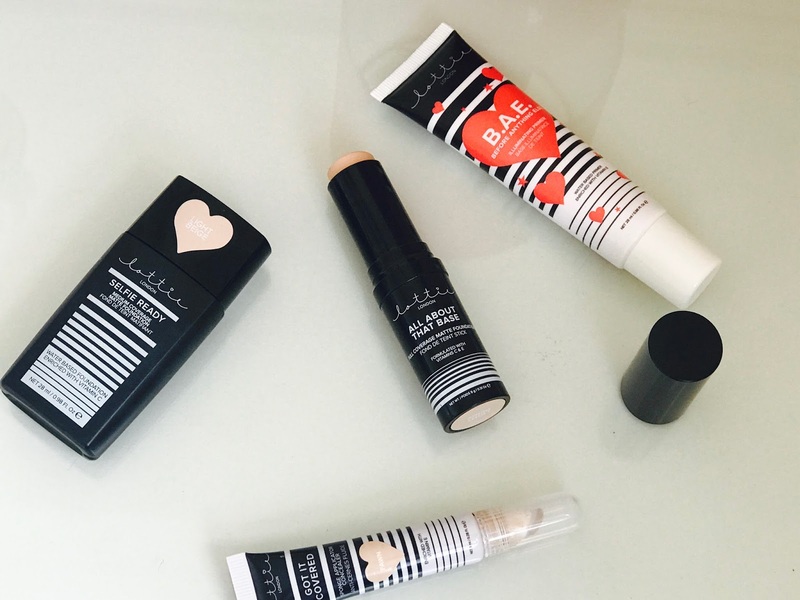 Recently they have launched a whole range of makeup everything you need to do a full face of makeup. I've been reviewing four items of their new collection and today i'm going to be sharing my thought's with you guys. The four products i'm going to be reviewing are: B.A.E illuminating primer, all about that base foundation stick, Selfie reading foundation and got it covered concealer. This product claims: 'This water based primer enriched with vitamin c, instantly smooth's skin texture, evens skin tone and prolongs makeup without blocking pores. - Now I really like the thought of this primer, i'm not really a primer kinda girl. Packaging/Price: This product is £7.95, can be bought on asos, superdrug and their own website. For packaging it comes in a squeezy tube, and a lot going on like black and white stripes and love hearts, personally just a bit too much going on. My thoughts: Firstly this product isn't creamy I expected it to creamy and easy to work in the skin, it i's only easy to work into the skin when you have a lot of product. Which takes me onto my second thought you need a lot of product to prime your face. Sinks in straight away and isn't detectable on the skin, I haven't found that it's prolonged my foundation and haven't seen much difference in my skin looking more illuminating when using this product. Overall wouldn't really recommend this product. I was really excited to try this because everyone raves about the makeup forever foundation stick but unfortunately it isn't cruelty free. This product claims: 'Full matte coverage, which is weightless and bendable, formulated with vitamin e and c, effortlessly blending out for a seamless and undetectable full coverage finish. Also can be using for contouring. Packaging/Price: This product costs £7.95 and can be purchased in the same place as the primer. For packaging it comes in a glossy black tube with white writing, very much like this packaging. Shade Range: There is 10 shades it does go very pale and very dark but it's an orange undertone so if your pink might not be for you. My thoughts: This product is very creamy and easy to blend, it does have an orange tint to it but once blended on me works fine. I would say if you have dry patches this would cling to them so make sure your skin is well moisturised. Also it does need setting with a powder as it can crease around the smile lines. Lasts a decent amount of time, overall good product. Now when i've been reading other peoples review everyone has been raving about it, and i'm not as sure it's worth the hype! Packaging/Price: This product costs £6.95 and the packaging is a matte black sturdy tube, perfect for travelling. Shade range: Comes in 10 shades again good range but has a serious orange undertone. My thoughts: This product comes in a good sturdy packaging, has a good medium to full coverage and a little goes a long way! But! 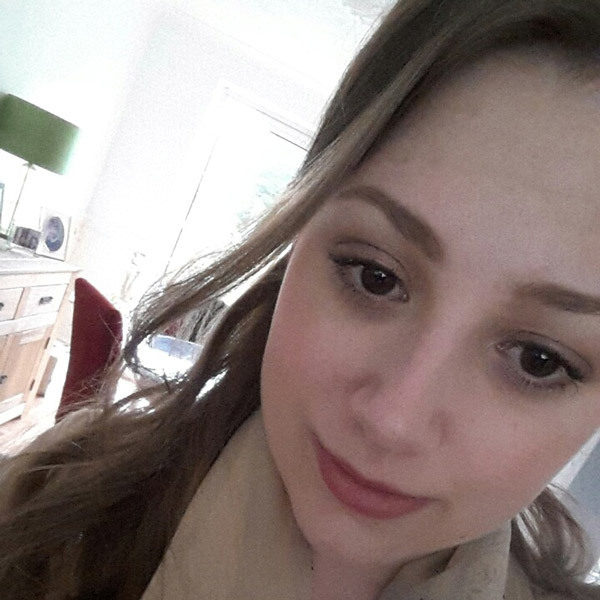 It has an oily texture which doesn't always feel nice on the skin, it's seriously orange to the point I have to blend it half way down my neck. This product goes on better with fingers or a wet beauty blender as it set's very quickly so you have to be quick applying and blending. Very mixed reviews on this product. Another product that has been raved again. Packaging/Price: This product costs £4.95 and the packaging is another squeezy tube with a sponge applicator. Shade range: There is only four shades so you might have difficulties finding a match as just like the foundation the concealer is orange. My thoughts: For this product my thoughts are that it is very full coverage so great if you need to cover any blemishes, the applicator makes it is easy to apply, you do have to be quick blending as it sets in place. The only downside with this product is the fact it's orange tone. 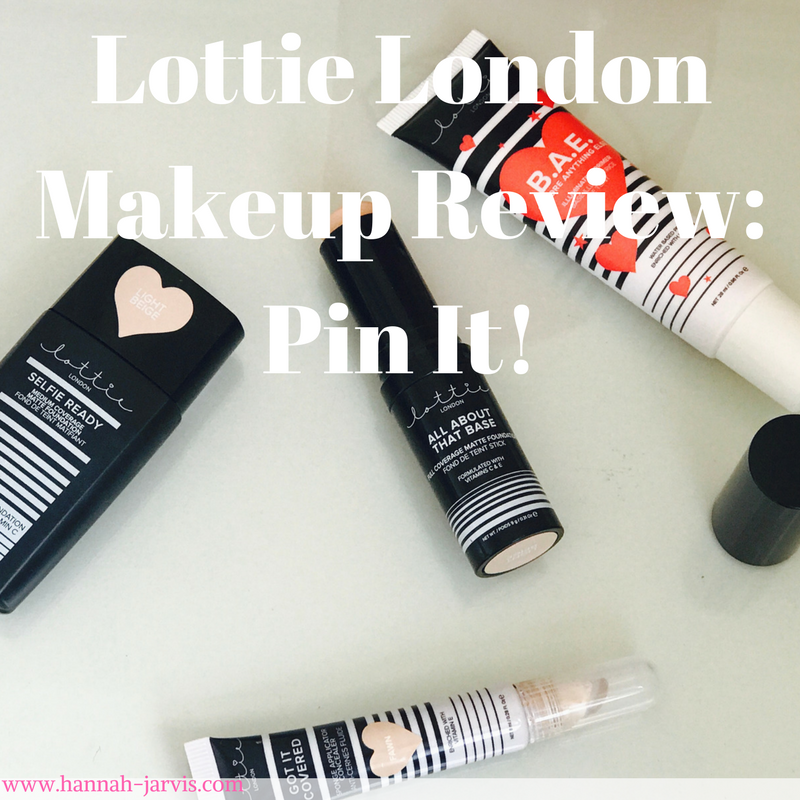 Overall mixed reviews for the Lottie London makeup range, I think they have some great products, I think they just need to think of people who have different undertones then they will be onto a winner!